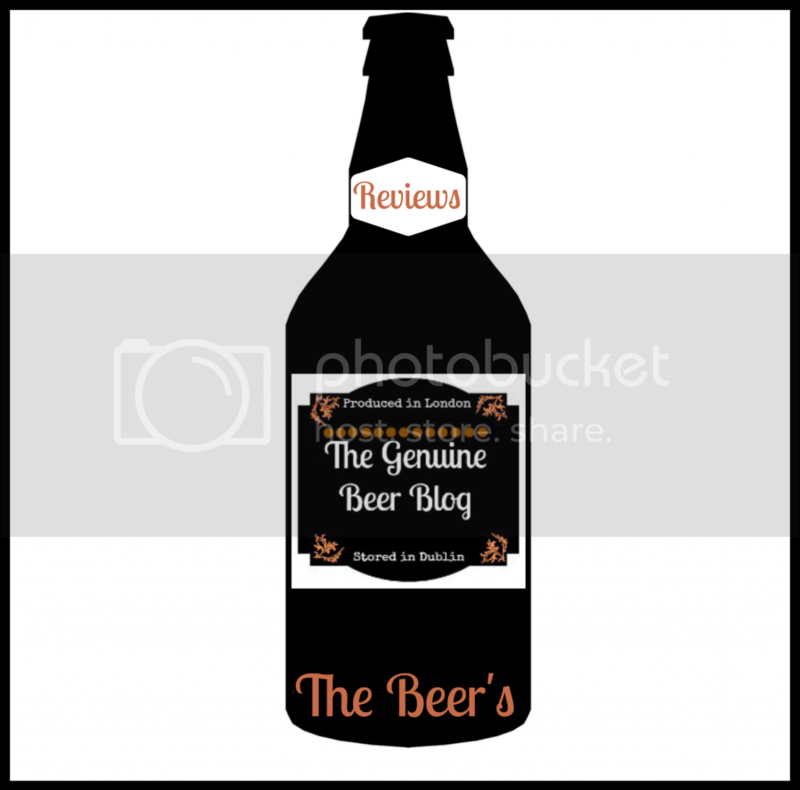 Today sees the launch of a new feature on the Genuine Beer Blog. This new feature is called Foodie Friday's. Every Friday I will put up a post on here that relates to fab food. 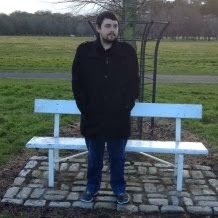 This may be in the form of something I have made in the week, a favourite recipe that I have found, introducing my favourite food blog that week, it can literally be anything food related that has caught my eye. 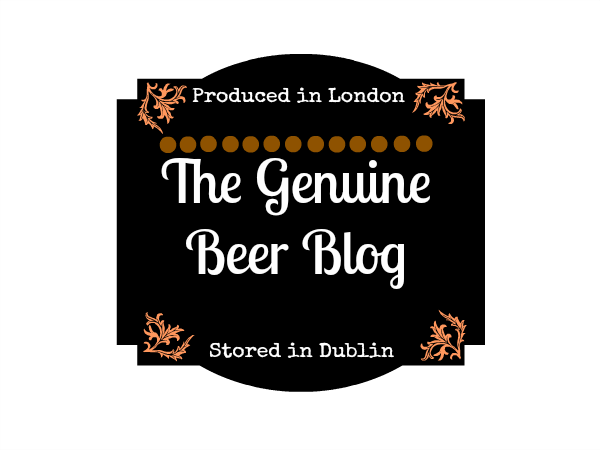 This is going to be my way of sharing not only great beer but also great food too. This year I decided that it was time to make a real difference in my life and it was time to get in shape. This has meant no naughty foods, including takeaways and other treats, which I thought was going to be harder than it has been. This has given me a real lease for life again and introduced me to the healthy lifestyle I have needed for sometime now. I have also been attending the gym to help shift the weight but the main thing is the new love for good food. 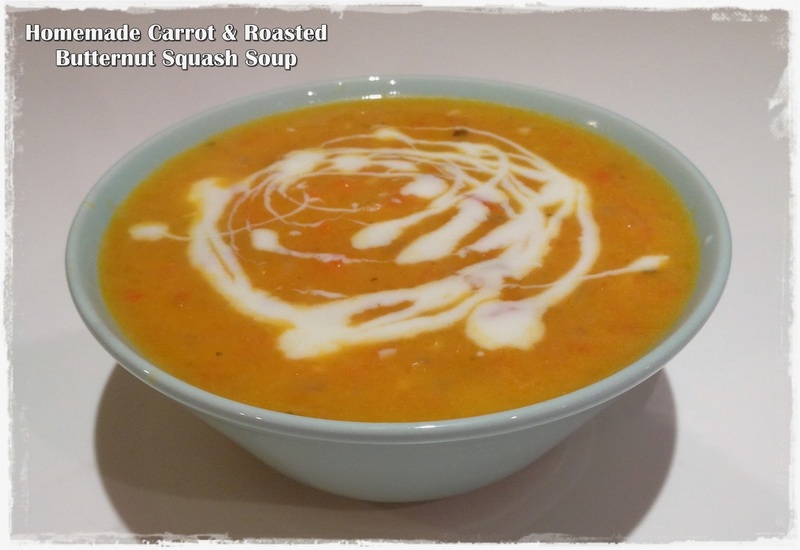 Today's Foodie Friday post is one of the meals that I enjoyed this week, a silky, moreish bowl of Carrot and Roasted Butternut squash soup, made from scratch. This is a really delicious soup, bursting with flavour and vitamins, perfect for anyone on a diet, looking to loose weight, or just as a general lunch time meal. I'm really starting to enjoy eating great food again and this is my way of sharing my experiences with you.